Ever looked around and noticed that almost everyone is glued to their mobile phones? There are nearly 2.6 billion smartphone subscriptions around the globe and this number is expected to jump to 6.1 billion in 2020. Some day there might even be more smartphones than people! There are lots of opportunities for bugs and/or technical errors to sprout uponce your app is live and typically, the first ones to see or notice these issues are your customers. 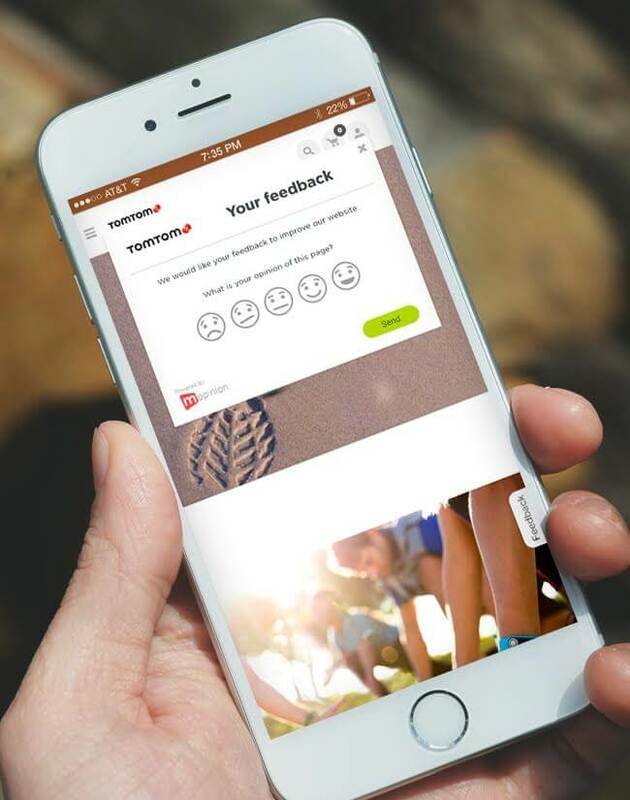 Similar to website, by placing feedback forms throughout your mobile app, you can capture valuable customer insights and quickly resolve these issues. Originally published by Erin Gilliam on Mopinion.